Didnt go last year because I was burnt out fighting the crowds all bunched by the telephone pole where the birds are flying. You know what I mean. 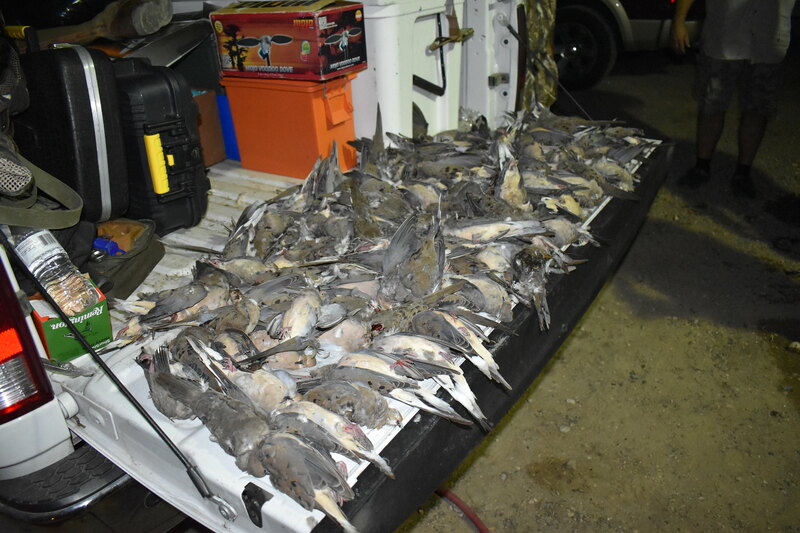 Some "outfitters" do it for the most money they can squeeze out of an acre, a few still care about the hunters and doing their best to offer a great OPPORTUNITY of shooting a couple limits. Prefer to lodge/Motel, close to the hunting fields . "some people say I got a drinkin problem........I got no problem drinkin at all......."
Ranger Creek Goose has just what you are looking for. Haskell area . I wouldn’t mind trying them, they seem to do good every season. If you don’t mind driving, Crooked Wing in Lubbock put my son and me on an absolutely spectacular late season dove hunt. We saw 1,000-2,000 doves (90% Whitewings). It was like Argentina. Lots of good ones out there Buzz, just do a little homework and you'll find a good one. I saw a 40 acre field last year that had around 40 guys in it, you're right, for some it's all about how many they can stick in a field to make more money. I have irrigated sunflower fields in Uvalde and Batesville. Also I have a couple fields literally on the edge of the city limits in Uvalde. The dove hunting is pretty awesome. $150 per day. That includes a morning or evening hunt/ or a limit, whichever comes first. Hotels less than 30 minutes from our fields. can you hunt the evening of day 1 and morning of day 2 and be considered 1 day? x2 Ranger Creek WE have hunted with them for several years! Great folks! NOT Cheap, but several Great fields. This guy will do you right Buzz. Give John aka Stompy a try. Thanks Bobby, I try. My spots opening weekend are very limited as you know. I have regulars that have hunted with me for many years. I have to check with them first to see how many spots I will have available. I do believe I will have a few but won't know for sure till May, that's when I start booking for this year. I've decided to open season this year on Friday morning September 6th. 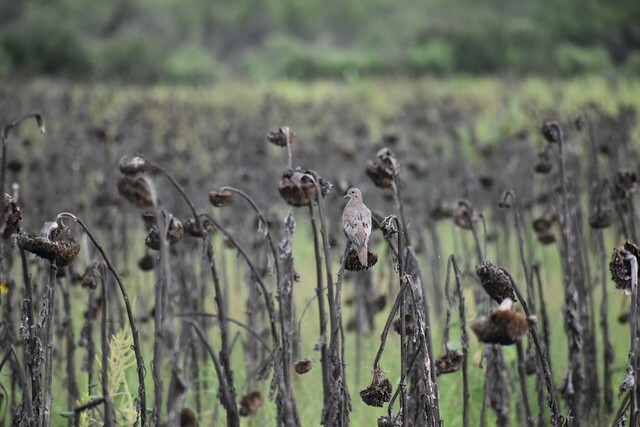 We offer dove hunts in prime locations such as Uvalde, Batesville, and Dilley. Irrigated sunflowers, lodging for up to 50 hunters, and lots of room to move around. No over crowding. Give us a call if you would like to have a great South Tx Hunt. Last edited by BigAL33; 02/17/19 04:44 PM.